Some of us out there engage ourselves in a whole lot of sports and physical activities. Unfortunately, this can take a toll on our joints, especially our knees, they have to bear our entire body weight, it does not make it any better when we are throwing our weight around rigorously. 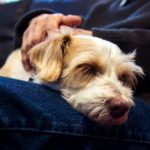 Getting necessary rest is essential to protect our knees. If they were to get injured, we would be impaired tremendously. Knee pain is usually caused by a sudden injury, overuse injury, or even by an underlying condition, such conditions can be arthritis. There are some symptoms in general that follow from having knee pains, mainly pain, swelling and stiffness. There are many treatments however it’s effectiveness will vary depending on the cause of the knee pain. 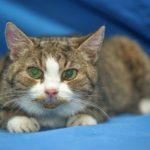 It must be identified so that treatment will effectively treat the problem. Resting too much can indefinitely weaken the muscles, in addition to that it will affect the joint pains further. The weakening of the muscles will weaken the support of the bones and puts more strain on to the knee joint. Search for an exercise program that is safe and easily done for the knees condition. If choosing the right exercising methods may be a challenge then consult a doctor or a professional in the area. Certain cardio exercises can strengthen the knee muscles to provide better support in general and it can increase its strength and flexibility, this also applies for weight training and stretching. Some good options for cardio is when the knee joint is not in its best state are walking, swimming, water aerobics, stationary cycling and possibly elliptical machines. Some elderly people perform Tai chi to assist in easing the stiffness and improve the body’s balance. 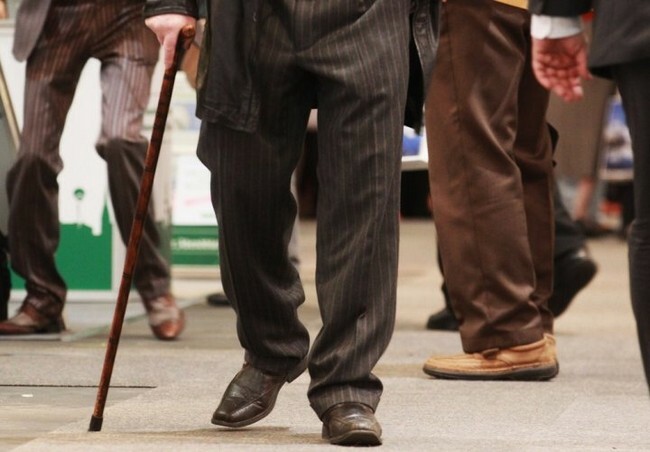 Considering the knees condition is now poor, stability will be impaired, in addition to that, it may be more likely to fall, and this it turn will cause further knee damage that is not needed. To decrease this chance, take precautions when doing activities, keeping the walking areas free of obstacles, using the stairway handrails to support yourself, watch out for wet and slippery floors, if needed to reach something that is too high, use a very sturdy and trustworthy ladder or foot stool. 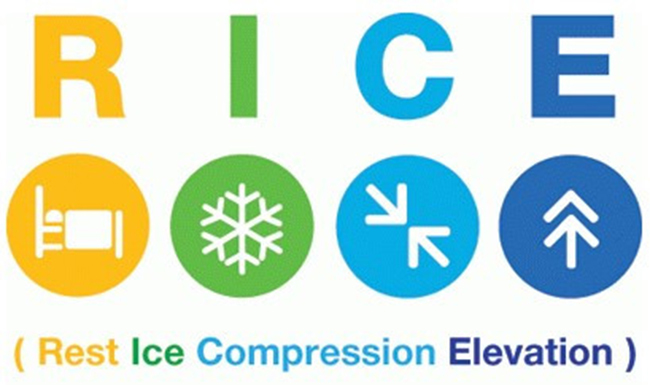 “RICE”, it stands for Rest, Ice, Compression, and Elevation. This is especially good for knee pains caused by minor injury or an arthritis flare. Give the hurt knee some well needed rest, apply ice to reduce pain and swelling, then wear compression bandage, and keep the knee elevated. These steps provide the proper and effective ways to heal the knee pain, if the pain persists, then consult a doctor and seek medical attention. Unfortunately weight can be a problem and a cause for knee pain, the knee will be stressed and forced to carry around the body weight. 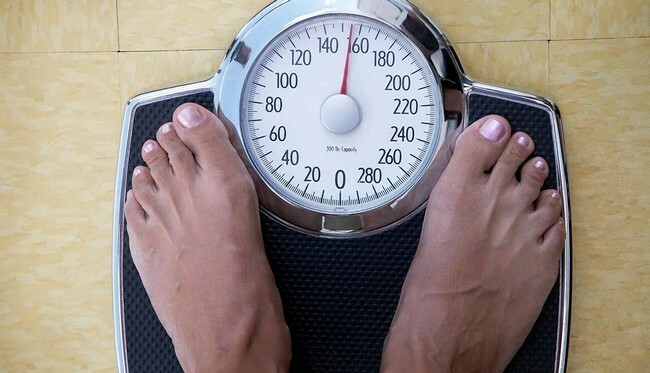 Losing weight can greatly reduce this pain naturally, you don’t need to be at your ideal weight range, but losing some weight can make the most of differences.This may be a general and common info but not all may know,so be aware of this and take notice of your weight. Do not be shy when you need assistance to help your recovery, some people may be inclined to not use a walking aid because it does not suit their style. These walking aid tools provide a incredibly high amount of stress relief for your knee, they take off some of the weight pressure and they provide further needed stability to prevent unnecessary falling that may cause more damage and elongate the healing process of the knee. Unorthodox methods like acupuncture should be considered. 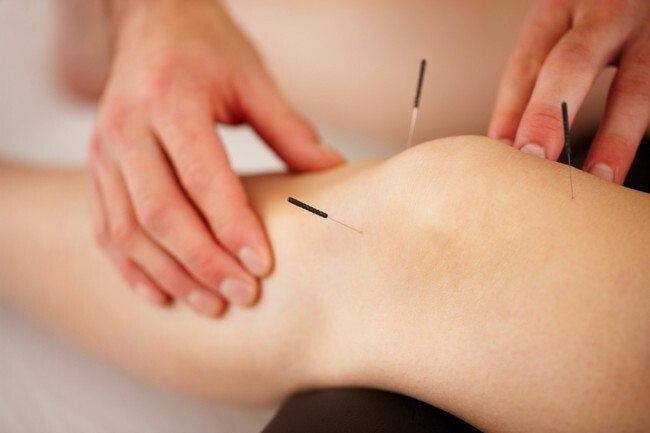 It is a form of traditional Chinese medicine, which involves inserting very fine needles at certain points of the body. This method is used to relieve many types of pain, and of course it may help knee pain. Some people may not believe in Chinese medicine practices, but it is never wrong to try out other alternatives to relieve pain if the conventional methods are not working. 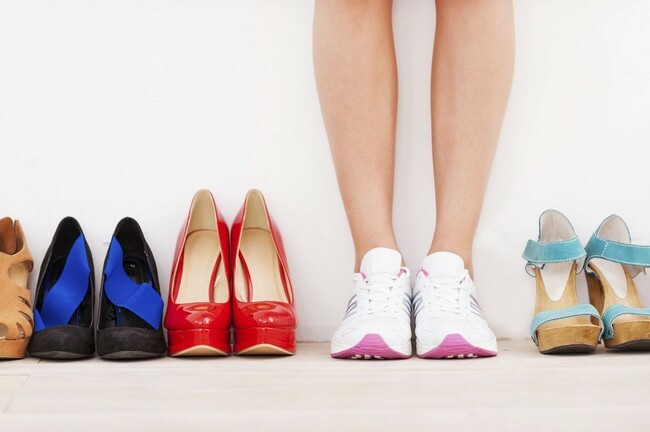 Our shoes may also be a cause of our knee problems, the angle that our feet are kept throughout the day may impact on our knees at a long term period, to prevent this from happening, make sure your shoes are properly padded and cushioned to reduce the stress on your knees. Knee osteoarthritis is recommended by doctors to obtain special insoles that is placed within the shoe itself. There is a timeframe to treat knee pains or injuries with temperature changes. For the first 48 to 72 hours after a knee surgery, use a cold pack to ease swelling and numb the pain. Using a pack of ice or some frozen item works just as well. Use it for 15 to 20 minutes for about 3 to 4 times a day. Of course to protect the skin from the freezing temperature, wrap the pack in a towel. Then moving on to heating the knee with a warm bath, heating pad, or even a warm towel can help improve blood circulation and improve the healing process, use the same duration for this. 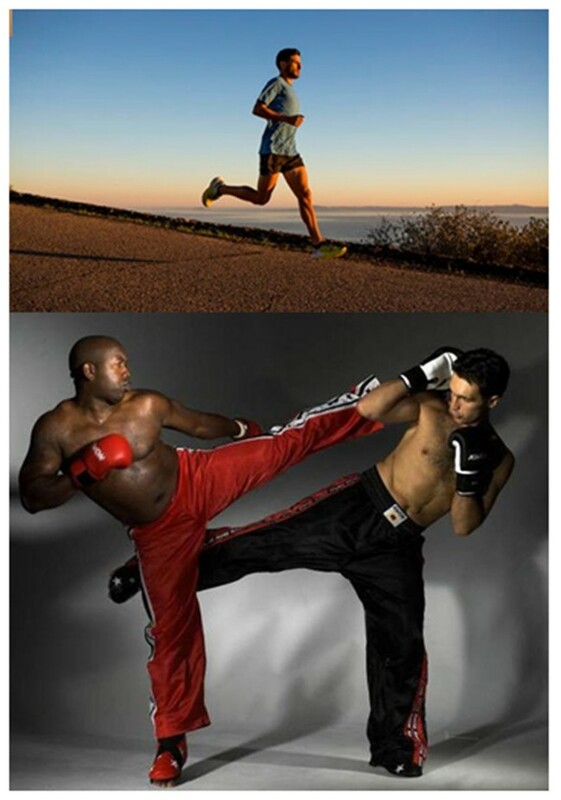 Avoid doing exercise that are too rigorous, these include running, jumping, and kickboxing. These exercises can further injure the knees, so avoid jarring exercises. Lunges and deep squats will also put a lot of stress on the knees, these can further worsen the knee pain, and in addition to that it may even injure the knee even more. 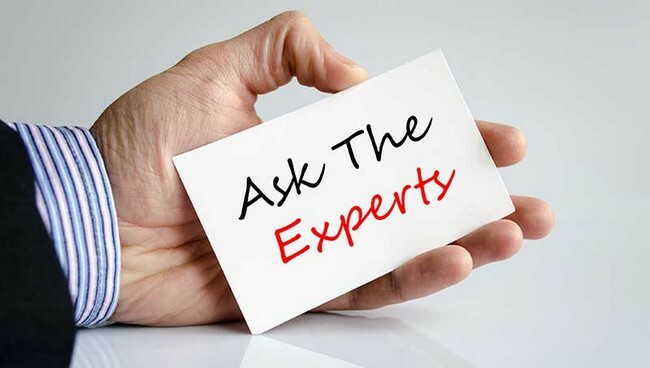 If unsure on which steps to take to help the knee recover well, and fast, look for a consult and advice from a doctor or a specialist in the area. It is definitely best to know what is being done so no further damage can be done. If you know what you are doing then you can take things into your own hands but if you don’t then seek professional advice and refrain from making things worse by doing things yourself. In conclusion, with all these methods to help ease the knee pain, getting a consult from doctors or if the pain is getting worse, surgery may be needed, and of course this will be excessively costly. You should consider AXA eMedic Online Medical Card, where it covers the necessary areas to provide you with immense financial support in case there is any medical attention that is needed and you are not capable to pay for them. 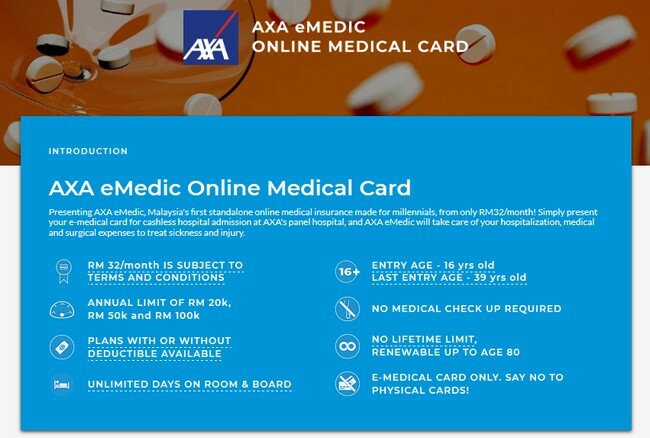 AXA eMedic Online Medical Card provides this protection at such a low price of only RM 32/month.